A fun day for NJROTC Cadets! 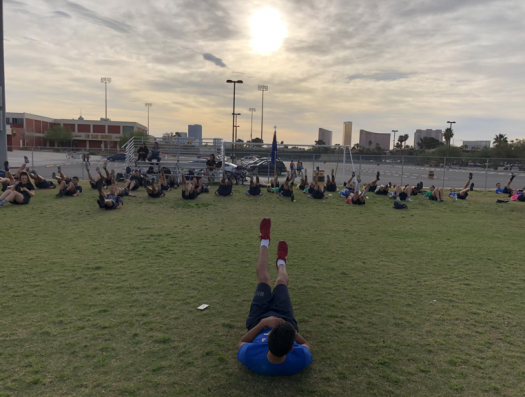 On April 7, 2018, Clark High School’s NJROTC unit hosted the annual Unit Day. Unit Day is a special event held every year to allow the battalion to bond through playing games and activities. Each platoon picks a theme and spends the weeks before the event preparing their shirts and drill card for Unit Day. The morning began with PT, led by the athletic team officer, Cadet Lieutenant Junior Grade Carlos Suarez. Afterward the battalion was broken into groups, while some platoons were competing in the drill portion, others were playing games on the soccer field patiently waiting their turn to compete in the drill down. The games were broken into two sections, all led by the seniors. 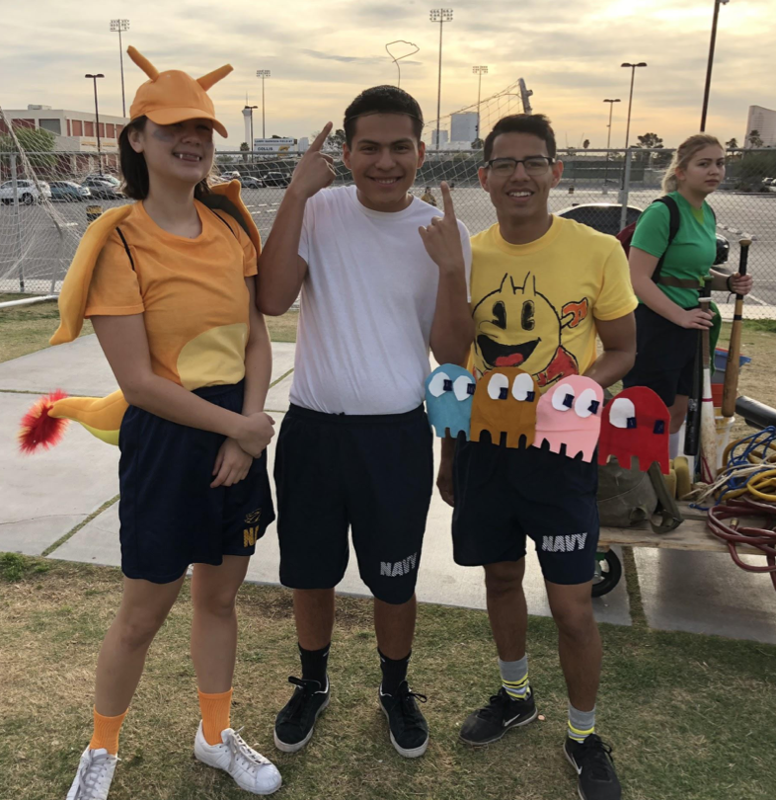 Regular games were led by Supply Officer Cadet Lieutenant Ashley Trigo, and PT games were led by the Battalion Executive Officer Cadet Lieutenant Commander Isaac Warren. The event lasted until noon with Third Platoon winning overall.